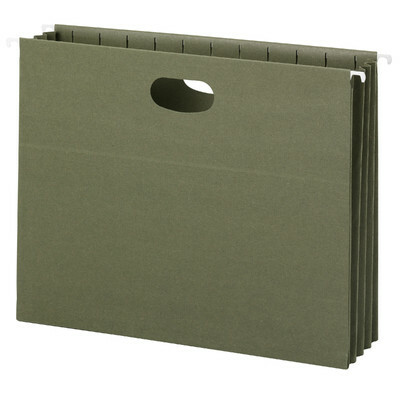 Hanging pockets made from 100% recycled material are an eco-friendly way to store large amounts of paperwork. 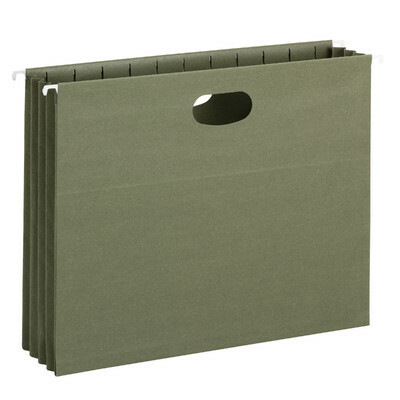 Closed sides keep documents and other items secure. 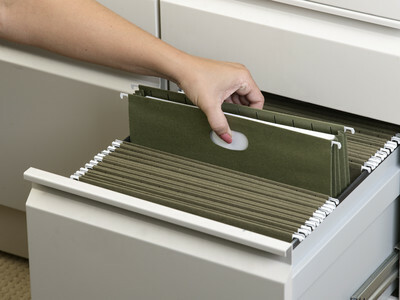 Full-height side gussets keep the pocket from getting caught when trying to take them out of a drawer or box. 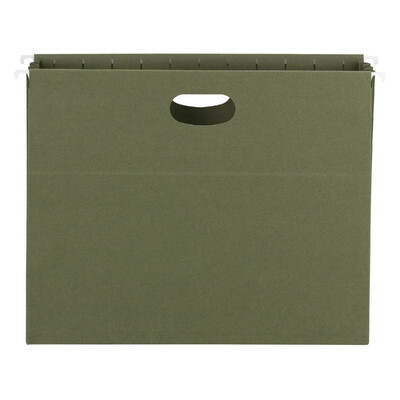 Die cut handles allow for easy lifting and transporting. Expands to 3-1/2” for extra capacity. 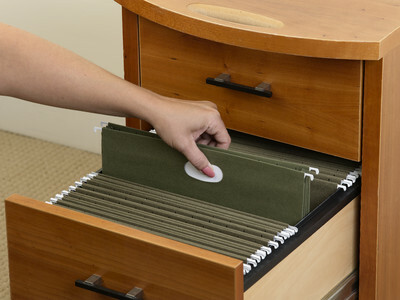 Great for files that need to be frequently removed from the file drawer.